#PornBan in India isn’t well received by large community of people specially the youngsters. Everyone has an opinion on it and most of them are slamming Indian government for this decision. 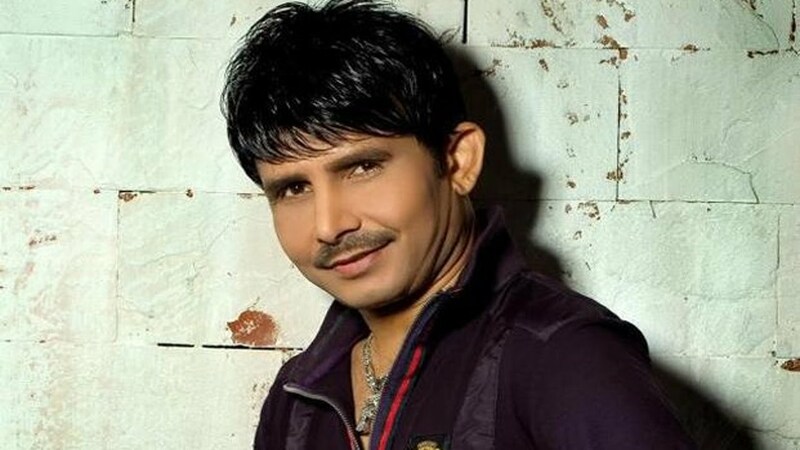 Well, the twitter king KRK posted an ultimate tweet on #PornBan which will surely make you go ROFL. I bet this is one of the few occasions when something sensible comes out from KRK’s twitter account. krk has always finded a way out to be in eyes of people, the tweet he made is true for most of indians though.